BMW Motorrad R 5 Hommage. The Essence of Beauty and Simplicity. 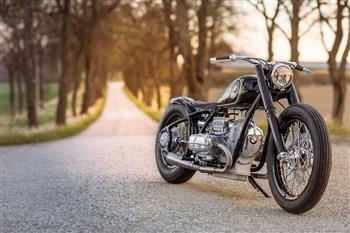 To mark the 80th anniversary of the BMW R 5, BMW Motorrad is honouring this icon at the Concorso d'Eleganza Villa d'Este 2016 with a special model: the BMW R 5 Hommage.